Our story is yours. We grow older and wiser but are sure to never lose the spark that started it all. Grace Management continues to evolve, and we’re ever more dedicated to nurturing our company and our team to be healthy contributors to communities across the U.S. Delivering exceptional living experiences, we can focus on the big issues that concern the daily lives of our residents—from healthcare and finances to overall quality of life—while never losing sight of the details that matter most: the connections we make along the way. A trusted name in senior living, Grace Management is dedicated to the long-term satisfaction and quality of life of our residents. By continually reinvesting in our team and our communities and evolving our service model to meet the needs of residents today and tomorrow, we bring strength and stability to everything we do. 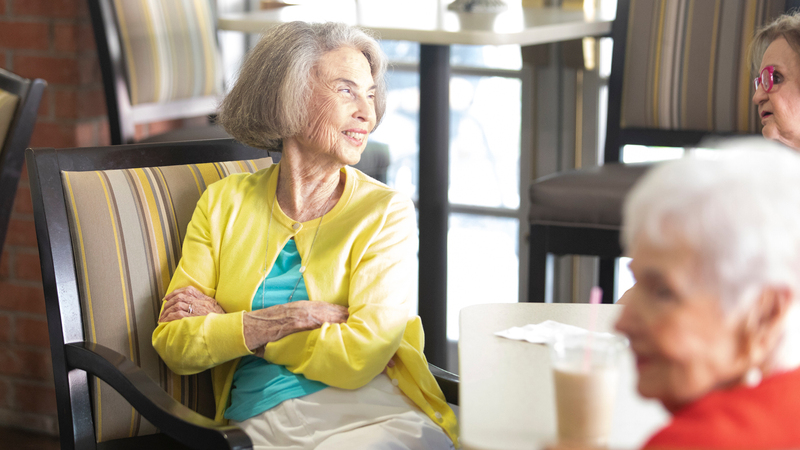 Senior living as you may have once known it is much different today, offering more options that fit your needs than ever before. Town Village Sterling Heights strives to create something better—in every sense of the word. Here, you get an exceptional lifestyle filled with good friendships, meaningful activities, delicious food and, basically, all the best that life has to offer. When you’ve come this far, Town Village Sterling Heights exists to take care of the maintenance, the worry and the hassle to make sure you’re free to focus on the moments that matter most. We believe in the power of community. 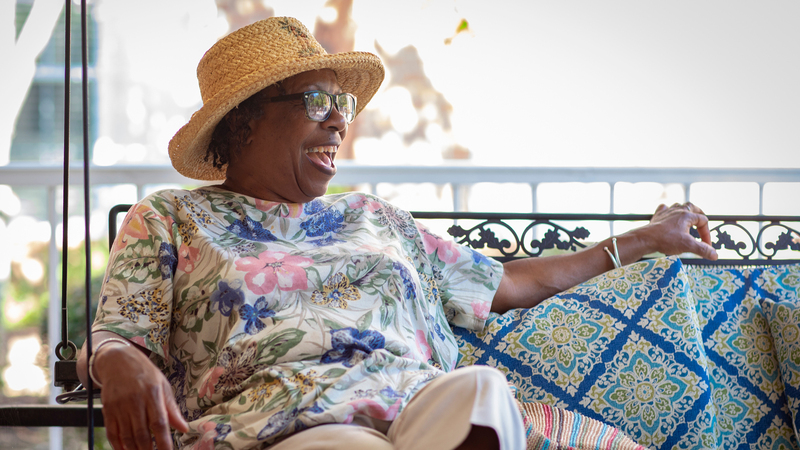 As we age, it becomes more important that we feel supported in living our best lives. 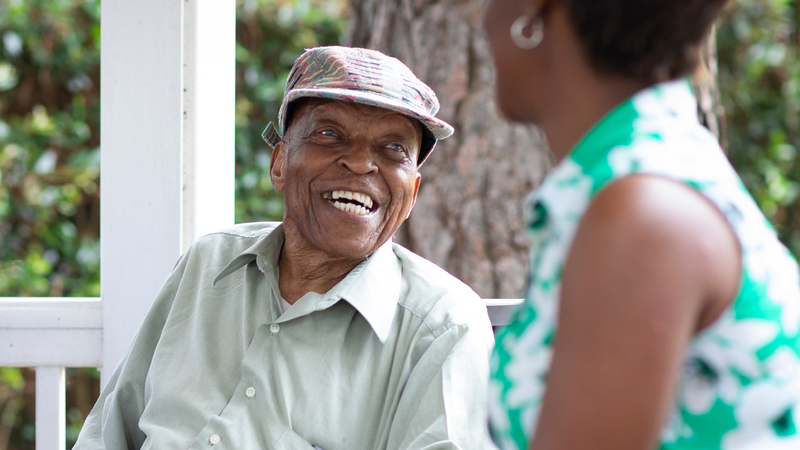 Our compassionate care and our passion for elevating senior living are proof of our commitment to you—our family. Grace Management is here to help you create the life you’ve always dreamed of. What I love about Town Village is the convenience of location, shopping, medical attention, and personal transportation. Along with excellent management, maintenance, dining and housekeeping staff. It all makes for happy residents which leads to making good friends.